Former Australian defence and security experts say if we are serious about national security then we must decarbonise our economy within a decade. A new powerful and eye-opening short documentary series presents some of Australia's former security, defence and political leaders who warn us that climate change is 'a catalyst for conflict' and a 'threat multiplier' as it fuels instability in the world’s most vulnerable regions. Part 2 of 2 | Read Part 1. The Intergovernmental Panel on Climate Change (IPCC) produces science synthesis reports for the primary purpose of informing policymaking, specifically that of the UNFCCC. This may be termed “regulatory science” (as opposed to “research science”), which Sheila Jasanoff describes as one that “straddles the dividing line between science and policy” (9) as scientists and regulators try to provide answers to policy-relevant questions. In this engagement between science and politics, say Kate Dooley and co-authors, “science is seen neither as an objective truth, nor as only driven by social interests, but as being co-produced through the interaction of natural and social orders”. Part 1 of 2 | Read Part 2. It is now widely understood that human-induced climate change this century is an existential risk to human civilisation. 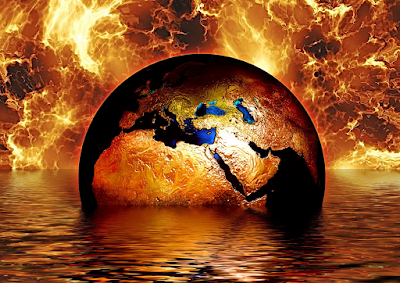 Unless carbon emissions are rapidly reduced to zero, it is likely that global warming will either annihilate intelligent life or permanently and drastically curtail its potential. 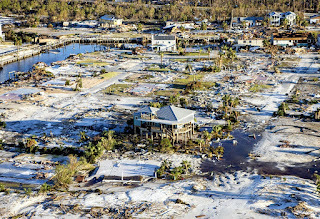 While policymakers talk about holding warming to 1.5°C to 2°C above the pre-industrial level—a very unsafe goal given that dangerous climate-system tipping points are being activated now at just 1°C of warming—by their lack of action they are in fact setting Earth on a much higher warming path that will destroy many cities, nations and peoples, and many, if not most, species. Note: Last year, we published a detailed report on scientific reticence, What Lies Beneath: The underestimation of existential risk, particularly as it applies to the IPCC reports. So this new study adds to the body of knowledge about conservatism in this field. - David. 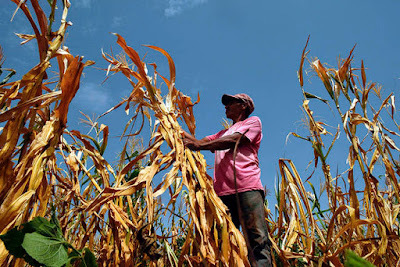 A new study has revealed that the language used by the global climate change watchdog, the Intergovernmental Panel on Climate Change (IPCC), is overly conservative – and therefore the threats are much greater than the Panel's reports suggest. 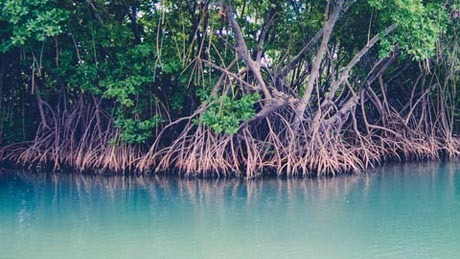 Published in the journal BioScience, the team of scientists from the University of Adelaide, Flinders University, the University of Bristol (UK), and the Spanish National Research Council has analysed the language used in the IPCC's Fifth Assessment Report (from 2014). 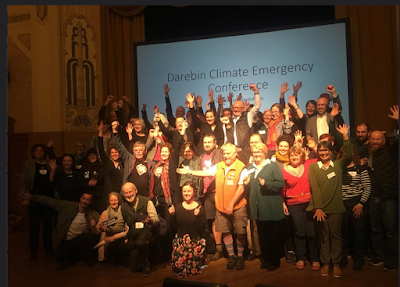 Panel discussion at the City of Darebin's climate emergency conference, September 2018. Photo: John Englart. 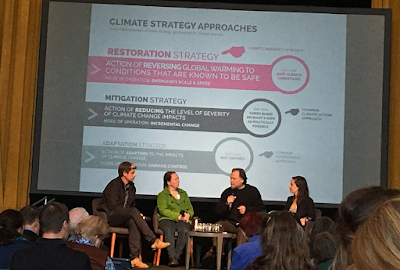 In five countries — Australia, the USA, Canada, the UK and Switzerland — an impressive 382 local government authorities covering more than 33 million people have recognised or declared a climate emergency. And now polling conducted in Melbourne shows that a sizeable majority in that city support declaring a climate emergency. That will be a shock for some of Australia’s largest climate advocacy organisations, who have steadfastly refused to use the climate emergency framing, saying that such language is not plausible, is not supported by market research or that appeals to fear do not work. Perhaps they should tell that to David Wallace-Wells, the author of the just released book, “The Uninhabitable Earth”, which is destined to become a runaway best seller. National security is a defensive issue for opposition leader Bill Shorten and the Australian Labor Party. Their approach is to mimic the government at almost every step, lest a crack of difference between the two parties becomes a conservative wedge. We saw this again last week with the fear campaign on the medivac law. 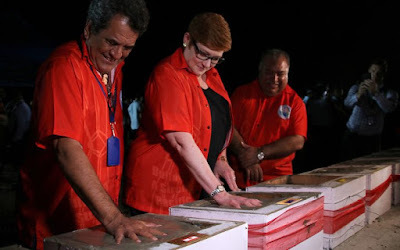 But Labor can turn the table on the government’s security agenda by framing climate change action as the duty of government to protect the people — their livelihood, security and health — from the greatest risk of all to their future well-being and human security. It will take courage from Labor, but the crushing impacts of climate change — devastating floods in Queensland, destruction of precious World Heritage forest in Tasmania, vital river systems without water, and an extraordinary, month-long, record-breaking heatwave blanketing most of Australia — are the material conditions on which a new climate and human security narrative can be built. 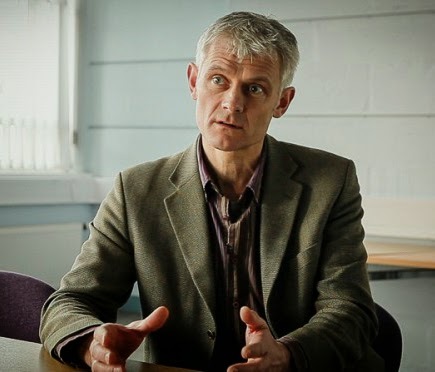 Note: If you want to know what really went on at the December UN climate policy talks in Katowice, Poland, Prof. Kevin Anderson, with his characteristic direct and insightful analysis, tells it like it is: the good, the bad and the ugly. 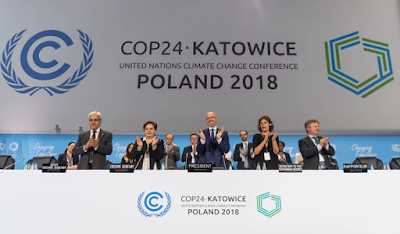 This article was first published at kevinanderson.infohttps://kevinanderson.info/blog/capricious-foes-big-sister-high-carbon-plutocrats-irreverent-musings-from-katowices-cop24/. Kevin described it as “irreverent musings from Katowice’s COP24”, but it is more than that! Four weeks on and the allure of Christmas and New Year festivities fade into the grey light of a Manchester January – a fine backdrop for revisiting December’s COP24. A quick glance at COP24 suggests three steps forward and two steps back. But whilst to the naïve optimist this may sound like progress, in reality it’s yet another retrograde bound towards a climate abyss. As government negotiators play poker with the beauty of three billion years of evolution, climate change emissions march on. This year with a stride 2.7% longer than last year – which itself was 1.6% longer than the year before. Whilst the reality is that every COP marks another step backwards, the hype of these extravaganzas gives the impression that we’re forging a pathway towards a decarbonised future. Just as four big oil and gas producers block the UN climate policymaking conference in Katowice, Poland from welcoming a report on the science of the 1.5 degree Celsius (°C) target which it had commissioned three years earlier in Paris, new evidence has emerged of the striking contradiction between word and deed at the 24th meeting of the Conference of the Parties (COP24). In a deadly diplomatic strike, big fossil fuel nations took a key scientific report out of the Katowice text, replacing acknowledgement of the report’s compelling case for accelerated action, with a more ambiguous formulation which merely notes the report’s existence. 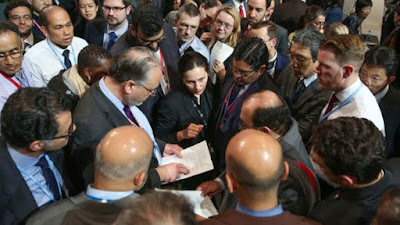 Objections from Saudi Arabia, the US, Kuwait and Russia to wording to "welcome" the 1.5°C report was enough to sideline it, with Saudi Arabia threatening to disrupt the last stretch of negotiations between ministers this week if the word “welcome” was not replaced by “note”. 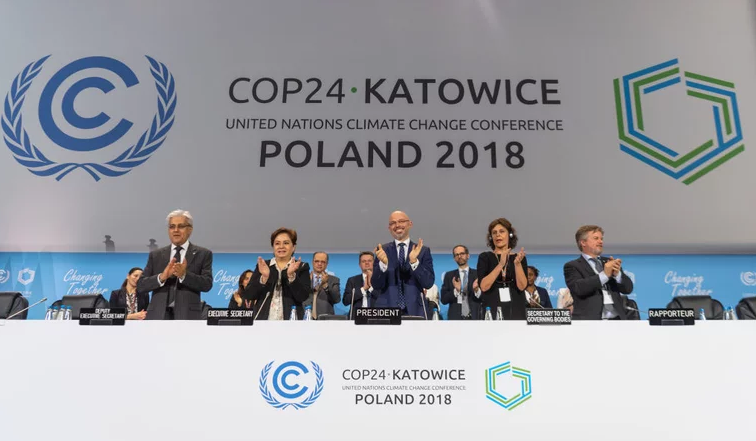 World acknowledges unprecedented climate challenge, so what should a Labor federal government do? 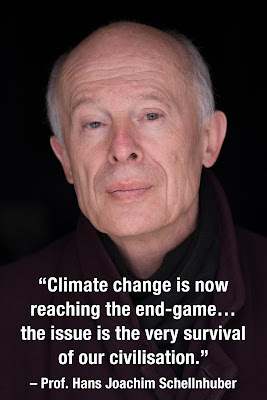 Quite suddenly, in the wake of the recent IPCC report, it's become commonplace to talk about a global climate emergency. Al Gore told PBS on 12 October: “We have a global emergency. You use a phrase like that and some people immediately say, ‘okay calm down, it can’t be that bad.’ But it it is." 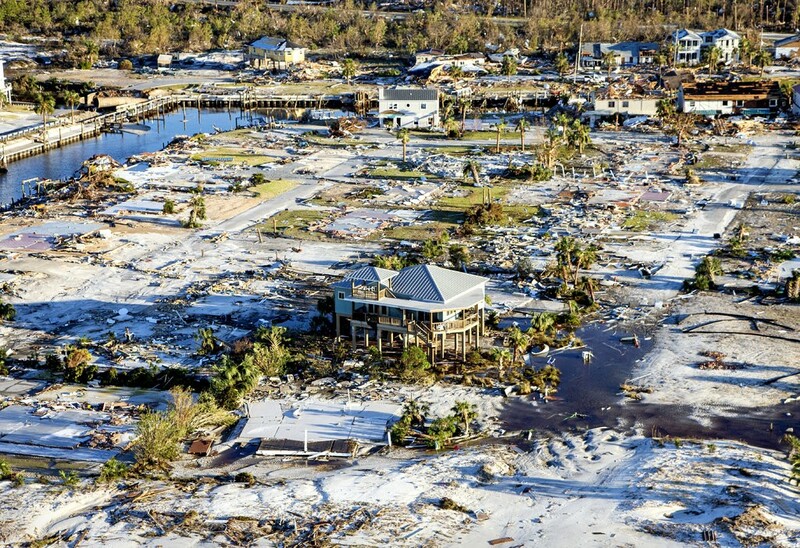 The United Nations climate report released this week had some stunning revelations, claiming that the 2020s could be one of humanity's last chances to avert devastating impacts. But some say its authors were being too cautious. 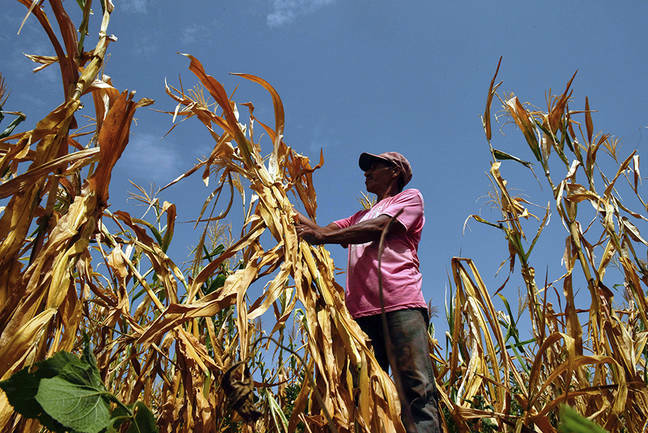 The Intergovernmental Panel on Climate Change (IPCC) report states in plain language that averting a climate crisis will require a wholesale reinvention of the global economy. 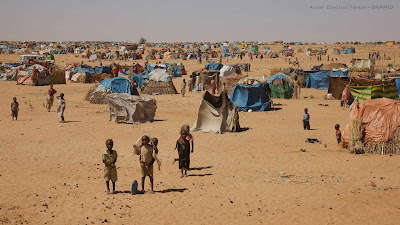 By 2040, the report predicts, there could be global food shortages, the inundation of coastal cities and a refugee crisis unlike the world has ever seen. The UN chief calls for emergency climate action, but what does that actually mean in practice? 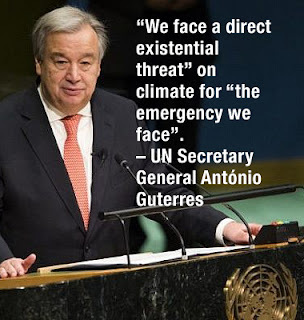 “We face a direct existential threat” on climate for “the emergency we face”, UN Secretary General António Guterres told the world on 10 September. This was a most powerful voice in the rising chorus of recognition that existential climate risks requiring a global emergency response. But what does an emergency response mean in practice? The Melbourne-based Breakthrough - National Centre for Climate Restoration has just published a short guide to answer that question. Here is what is says. Many of us have experienced emergency situations such as bushfires, floods or cyclones where, for the duration, nothing else matters as much as responding to the crisis. If we want to survive, or help others effectively, we don’t rush thoughtlessly in, but focus on a plan of action, implemented with thought and all possible care and speed to protect others and get to safety. Everyone chips in, with all hands on deck. The Earth is already too hot: we are in danger now, not just in the future. Warming will accelerate, and 1.5°C is only a decade away, yet annual emissions are still growing and the current, post-Paris emissions trajectory will result in catastrophic warming. The Great Barrier Reef and other coral systems are dying. We are greatly exceeding Earth’s limits, and food and water shortages are contributing to conflicts and forced migration. 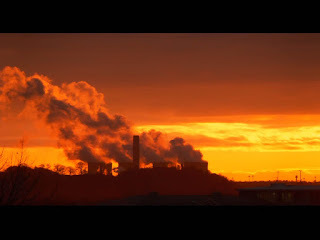 The forthcoming Intergovernmental Panel on Climate Change (IPCC) special report on 1.5°C will suggest a significant "carbon budget" for the 1.5°C climate warming target, in a political fix that will further undermine the organisation's credibility. 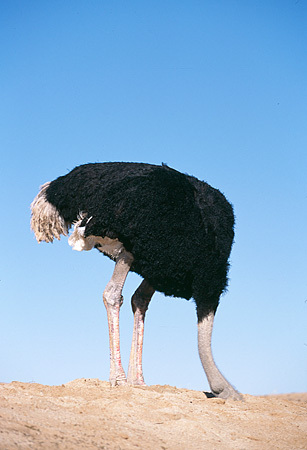 The report will use unwisely low assumptions about the Earth's climate sensitivity to pull a rabbit out of a hat: a carbon budget that from any sensible risk-management perspective simply does not exist. The political effect will be to say that the climate crisis is less bad than it is, and that we can "allow" more fossil fuel emissions. In fact, recent research shows that climate sensitivity is higher that the median used in recent IPCC reports, but now the 1.5°C report will go in the opposite direction. The final report will likely have an even higher 1.5°C "carbon budget" figure than in the drafts leaked in recent months. This is a scandalous outcome that may finish the IPCC as a credible and dispassionate compiler of climate science research. 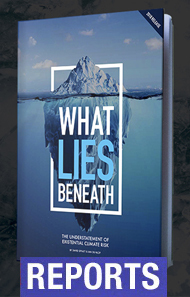 A report released on 20 August, What Lies Beneath: The understatement of existential climate risk, shows that IPCC reports tend toward reticence and caution, erring on the side of “least drama”, exhibiting a preference for conservative projections and scholarly reticence, and downplaying the more extreme and more damaging outcomes, such they are now becoming dangerously misleading with the acceleration of climate impacts globally. Participants in this week's Darebin Climate Emergency conference in Melboure. Given human history, we should never have expected anything else. Humans have a consistent tendency that when change is uncomfortable we delay action until a threat becomes a crisis. The scale of the threat or the existence of powerful evidence makes little difference. There are countless examples – personal health issues, a business’ declining success, or global financial and credit risks. Historically, though, World War Two (WWII ) remains the best analogy. 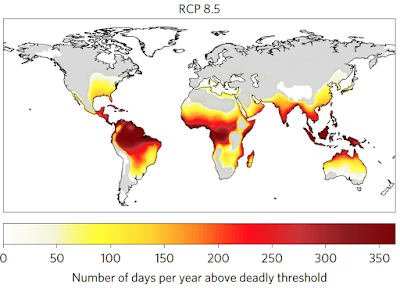 After 30 years of inaction, the focus on climate risk is accelerating as the physical impact of climate change worsens and the transition risks to a low-carbon world intensify. Despite effusive official rhetoric, nothing has been done to seriously address climate change, notwithstanding increasingly urgent warnings. To prevent temperatures rising above the upper 2C limit of the 2015 Paris Climate Agreement, it is no longer possible to follow a gradual, incrementalist glide path. We have left it too late; emergency action, akin to wartime regulation, is inevitable, which further increases the transition risk. Market-based measures alone are insufficient. 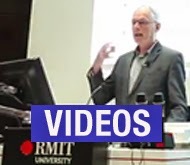 Is climate change an existential risk to Australian society and the world community? It's not a difficult question, but one that climate minister Frydenberg has failed to answer. The response should not be too challenging. An Australian Senate report released on 17 May this year, after an inquiry into the implications of climate change for Australia’s national security, found that climate change is “a current and existential national security risk”. It says an existential risk is “one that threatens the premature extinction of Earth-originating intelligent life or the permanent and drastic destruction of its potential for desirable future development”.